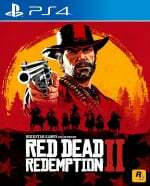 How do you sell valuables and stolen items in Red Dead Redemption 2? It's a question that you're bound to ask at some point, because regular stores won't buy valuables such as pocket watches, rings, and belt buckles. Reason being that these items are usually either stolen or looted from the bodies of people you've killed, and so you'll need to find a fence in order to exchange them for money. To sell off your valuables and stolen items in Red Dead Redemption 2, you need a fence -- a merchant who doesn't care whether they're buying stolen goods or not. Valuables include items like pocket watches, rings, belt buckles, and jewels, and can fetch a good price. In fact, near the start of the game, they can be your best source of income. But where can you sell these valuables? Well, to unlock the game's first fence, you're going to have to progress through the story a little. 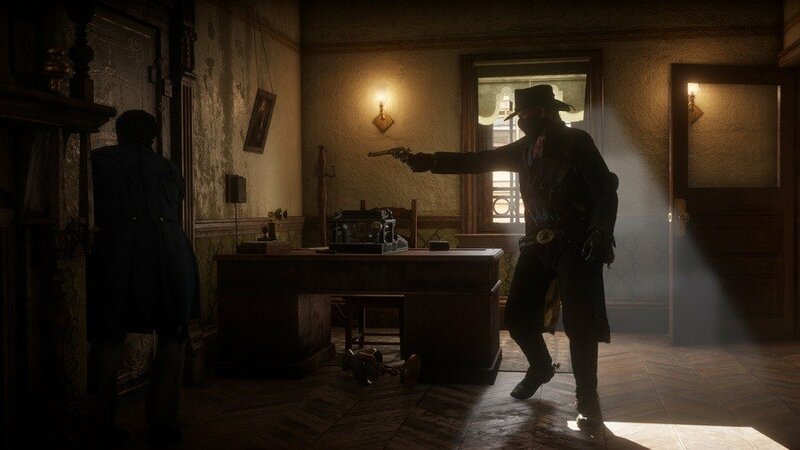 In Chapter 2, you need to complete a main story mission called The Spines of America, in which you're tasked with stealing a stagecoach. The man that you sell this stagecoach to is called Seamus, and you can return to him once the mission is complete in order to sell your valuables for money. Simply find him during the day just to the side of the big barn at Emerald Ranch, and he'll take all your valuables for a good price. There are other fences scattered around the map and you'll likely come across them as you progress through the game, but Seamus is the first one you'll earn the services of. For me, after unlocking the fence the icon on the map features a lock. I’ve tried at every time of day and it’s still locked. Anyone know why? Worth noting that you can also donate these items straight to your camp via the contribute option at a camp. Of course this means the money doesn't go to your own personal stash, but it's sometimes worth saving the hassle of having to travel to a fence, especially if you're planning to upgrade your camp at all as well. @ShogunRok I've got a few confidential corporate documents, where can I sell those? I feel the economy is a bit broke in this game. Someone said to me you will struggle for coins so I looted everything everywhere for 2 chapters but then after a certain mission I just had way too much money which didn’t make sense to the story. Yea I heard of the glitch but I dont feel it the right way to play the game. Definitely good stuff for gamers who want to mess about like many you tubers do. I prefer a more immersive approach and the one gold bar plus the ones from treasure hunting are plenty enough. @JJ2 Yeah I realised after I earned too much that one trip with 30 gold bars for $15K would of been enough. It hasn’t spoilt the immersion for me, I’ll still do everything the game has to offer, just means I have the best start to the game with the best horse and upgraded weapons and no worries with what I can or can’t afford. I made a separate save file before I took advantage of the glitch incase Rockstar patched it and damaged/corrupted the save, just hope if they do that I’m not too far into the game but it’ll be on me if my save messes up. I guess the important thing is to enjoy the game the way you like. Regarding the money, I got the best horse at this stage, (I think), found tomahawks and hatchets, unlocked dual wielding, crafted clothes etc by just exploring with no need of being rich. Why am i still having to google how to do things in this game. THANK you for explaining it! !